Chia seeds have been a huge trend this year due to all their health benefits, such as amazing energy and natural healing powers. I just came across this new Organic Mamma Chia vitality beverage at Wegmans this weekend. Yes, I know what an exciting late Sunday afternoon chore to do, food shopping! I am always looking for new ways to add Chia seeds to my diet and I might have found it! Mamma Chia! The consistency of the beverage is like a jello smoothie. Strange I know, but kind of leaves you wanting more of this different consistency and it tastes good too! Give it a try! 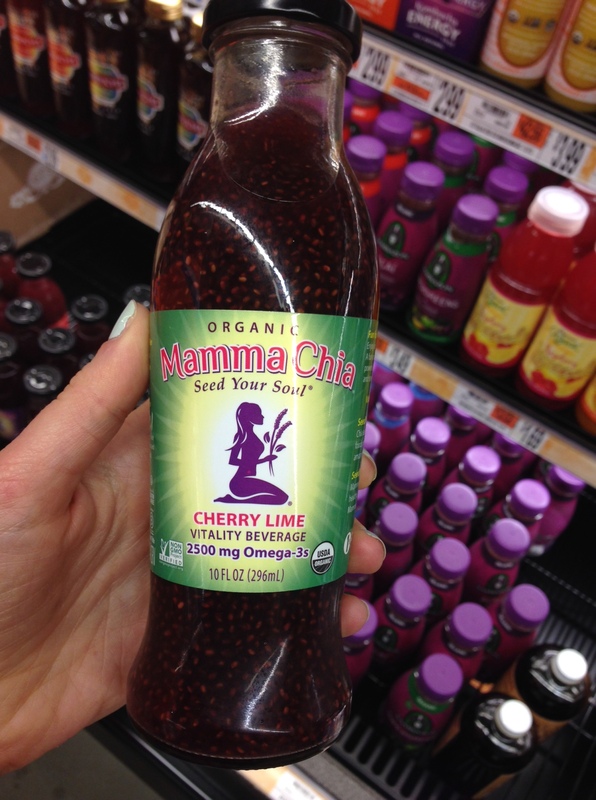 You can find Mamma Chia at Whole Foods as well! Drink up!